In today's economic climate, there's no denying that building a new home requires a fair amount of capital. While G.J. Gardner will always provide you with competitive prices, there are a number of other ways in which you can cut building costs with sacrificing quality, safety and style. Reduce building costs by designing a house with square and rectangular rooms. Grandiose homes with complex floor plans might look good on paper, but you need to balance the benefits of such a design with the costs of creating it. Simple layouts are often more practical to maintain and will help you save a lot of money during construction. When designing the house, try to steer away from cathedral ceilings and curved or triangular rooms. While these features may be pleasing to the eye, they can significantly drive up the costs of both labour and materials. Cut costs by designing a home that features simple geometry such as squares and rectangles. Many states across Australia now require new homes to meet certain efficiency standards. While you might expect building an eco-friendly home to be an expensive venture, in reality it typically works out cheaper than opting for a traditional, inefficient design. The average element cost of a five-star rated home in Brisbane, for example, is about $7,500 cheaper than building to previous standards, according to an industry report by Csiro. A simple roof design is a great way to cut costs when building your home. Naturally, you want a sturdy, reliable roof to protect you and your beautiful new home from the elements. However, there many ways you can cut costs here without jeopardising the level of quality. 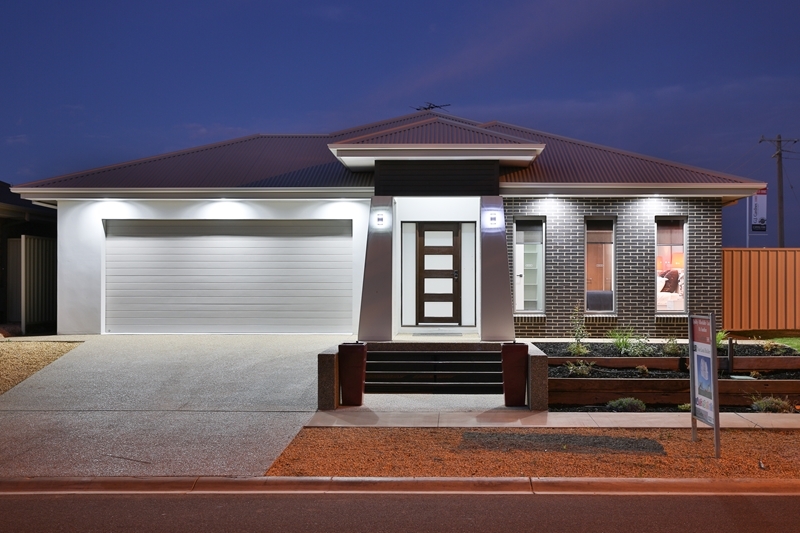 The Queensland Department of Housing and Public Works recommended simplifying your home design by minimising the use of gables, flashings and other similar features. By selecting a more streamlined style of roof, you'll be able to shave up to $2,000 off your building costs. For more advice on how you can get the best value home for your money, pop into your nearest G.J. Gardner and have a chat with one of our expert local builders who will be more than happy to talk you through the process.